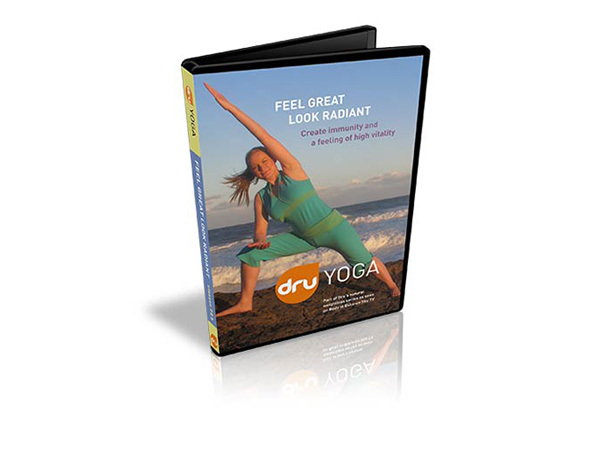 Listening to this music will help you to clear your mind of worries and stress, creating the ideal ambiance for Dru Yoga and meditation. This is a selection of soothing songs and relaxing mantras from India. 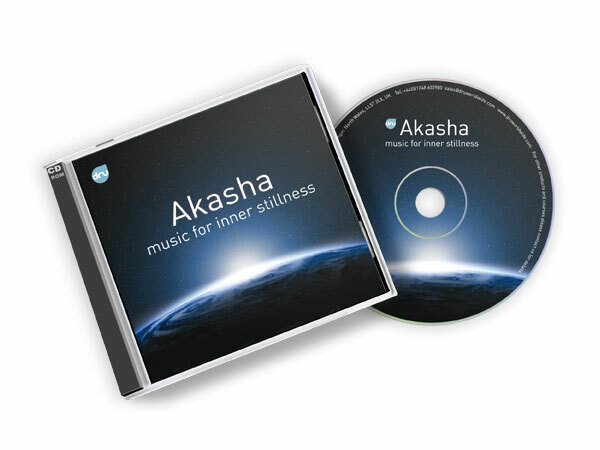 Listening to this music will help you to clear your mind of worries and stress, creating the ideal ambiance for Dru Yoga and meditation.